This article explains how to go about identifying the key outlets with which you want to engage as you embark on a strategy to build your profile in the media. To take a strategic approach to dealing with the press the first job is to select the outlets on which you want to concentrate. Playing favourites with the media can be a dangerous game but, inevitably, you will find that working with some titles yields better results than others. You also only have a limited amount of time to dedicate to media activity, so you need to make it count. With that in mind, the following types of outlet merit your attention. 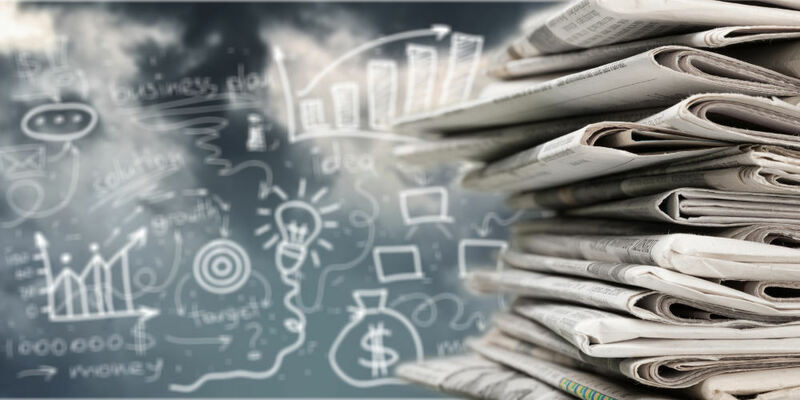 Whether you are a partner at a high street legal practice or the manager of a local branch of a global business, getting to know the local paper is potentially hugely valuable. Engaging with your local paper doesn’t just provide publicity – it positions you as part of the community, and local papers tend to promote the human interest/personality angle of any story. Staff recruited locally are more likely to stay with you, because of easy commuting if nothing else. Local customers are also likely, on aggregate, to be more loyal and even to pay more to support a local business. The best way to promote your “localness” to these groups is via the local newspaper. Most regions of the UK have one or two high-circulation business news websites and/or magazines. Many of these publish daily email newsletters that are a great way of gaining coverage for business-to-business organisations and the people behind them. I have written at greater length in the past about the merits of engaging with your own trade press. In a nutshell, it helps with recruitment, keeps your competitors on their toes, builds an archive of positive online coverage and also helps you establish relationships with journalists who are likely to be at an early stage in their careers and will take their contact books with them into higher powered jobs in future. Dealing with your customers’ trade press is a no-brainer, although it can also be highly competitive. In future articles we will look at how to make you and your stories stand out. Different trade magazines and websites have different editorial approaches, so take the time to read them properly. Some will cover stories about companies like yours while others will focus primarily on news from suppliers selling to businesses like yours. Concentrate on the former when dealing with your own trade press and on the latter if dealing with your customers’ industry media. If you sell products or services to the public there are probably specialist news outlets, magazines and sections of national newspapers focused on what you do. It can take a little research and – as with trade media – you need to identify outlets that run stories about people like you or companies like yours. There are a number of national websites that carry business news and advice features. Many of these publish features written by experts in their fields. Some of these sites enjoy very substantial traffic and a number of them will even provide a link back to your website. It is well worth dropping them a line if you have a reasonably original idea for an article that would benefit their readers. Identifying suitable key media can be time consuming but this is better than wasting far more time and energy barking up the wrong tree later on. Next time I will look at how to identify and establish relationships with journalists at your key publications. In the meantime let me know how you get on and, if Alpha can help with anything, please don’t hesitate to get in touch. Make sure you don’t miss the rest of this series of articles. Click here and subscribe to The Alpha Mail to get future instalments delivered direct to your inbox. All content © Alpha Public Relations Limited 2018. All rights reserved. Alpha Public Relations Limited is a company registered in England and Wales. Company number 10710625. Website design: Designed By Faust.